What is HORSE? And HOSE? HORSE is a mixed game comprised of five different limit games: Texas Hold'em, Omaha 8 or Better, Razz, Seven-card Stud, and Seven-card Stud 8 or Better. In Atlantic City, NJ, there is a weird gaming law that does not permit lowball games to be spread in casinos, so you will not find HORSE in local card rooms. Instead, in A.C. casinos you will find the alternative called HOSE, which is HORSE minus the Razz. In the early days of the World Series of Poker, the preferred mixed-game of choice amount grinders was SHOE, which is HOSE but played out in a different order. HORSE has risen in popularity over the last decade. You can find it in both brick and mortar casinos and at online rooms. HORSE is commonly played as a Limit game, both in case games or intournaments. HORSE favors well-rounded players who are strong in all five games. Strong opponents will exploit your weaknesses, so you want to avoid HORSE if you are not proficient in all games. The first round is Hold'em, followed by Omaha Hi/Lo, Razz, Stud, and Stud Hi/Lo. At the end of Stud HiLo, action returns to the top and a round of Hold'em begins the cycle once again. You can only play a maximum of eight players to accommodate rounds of Stud and Stud 8. Rounds change at a set interval. Sometimes this interval is a pre-determined length of time (for example, the round switched every 20 minutes). Or intervals can be set after the table has completed a full orbit of the individual game. In major tournament settings, HORSE is usually played with a set time limit. The dealer button is used and play proceeds clockwise. Hold'em and Omaha feature blinds, while Stud, Stud Hi/Lo, and Razz do not have forced blinds, but instead have antes and bring-ins. Do not forget what game you are playing. Pay attention to when each game switches, especially the crossover between Razz, Stud and Stud Hi/Lo. Those three games are structurally similar, so it's easy to forget what game is being played. 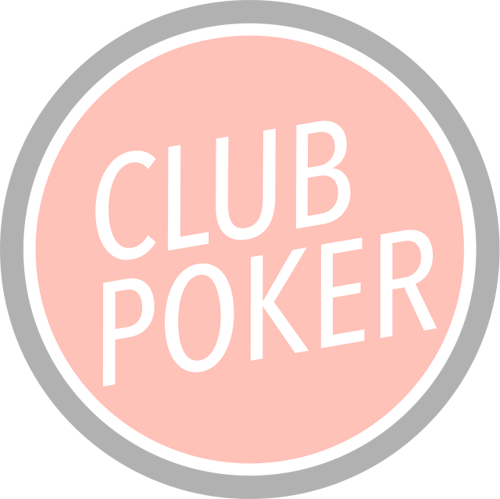 In live games, the dealer uses placard that indicates the game. For online games, you can look somewhere on your virtual table to see an indicator of what specific game you are playing.